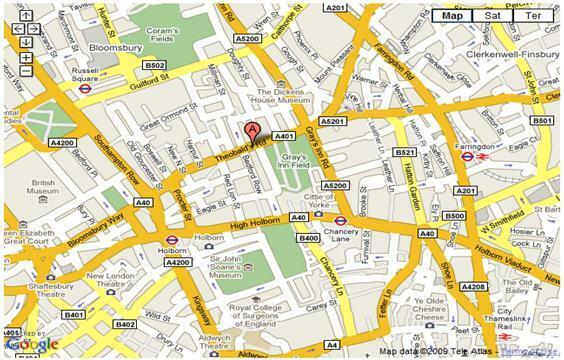 We operate an evening and Saturday clinic in Holborn on Theobalds Road. Massages at this clinic are available by appointment only. 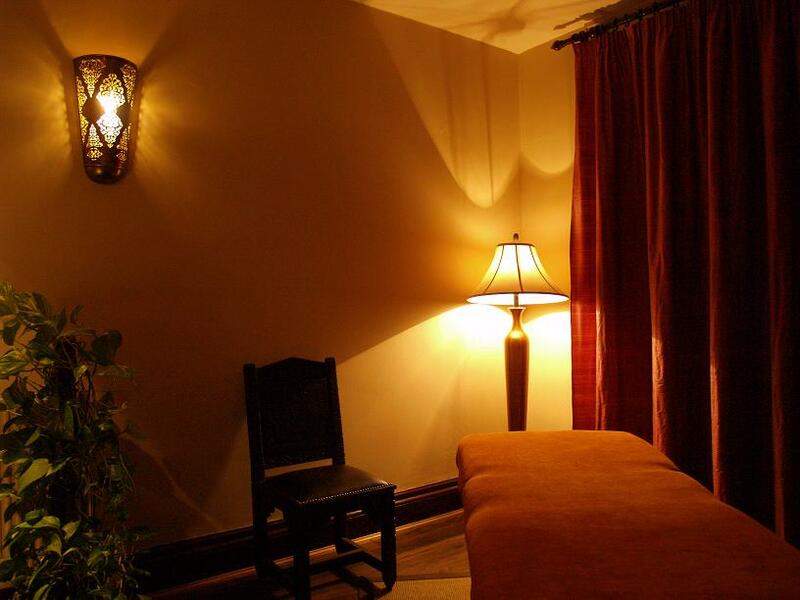 Contact us to book an appointment at info@goodinfluencetherapy.com or use our booking page.